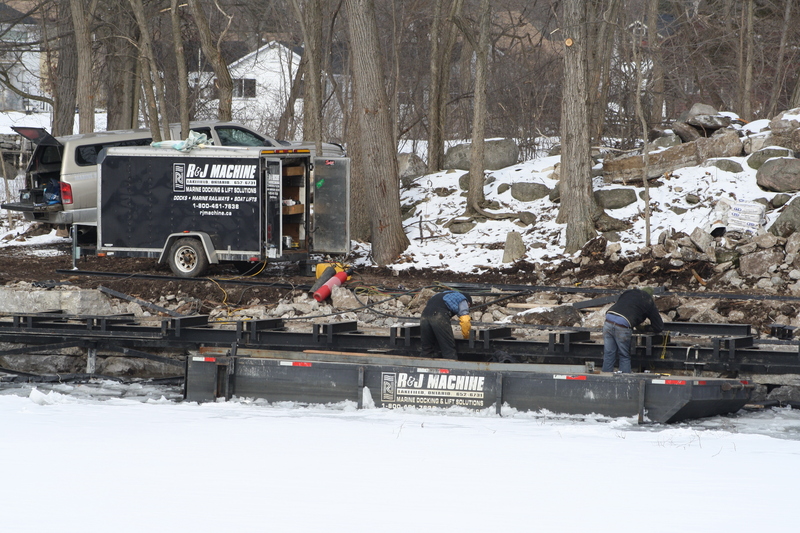 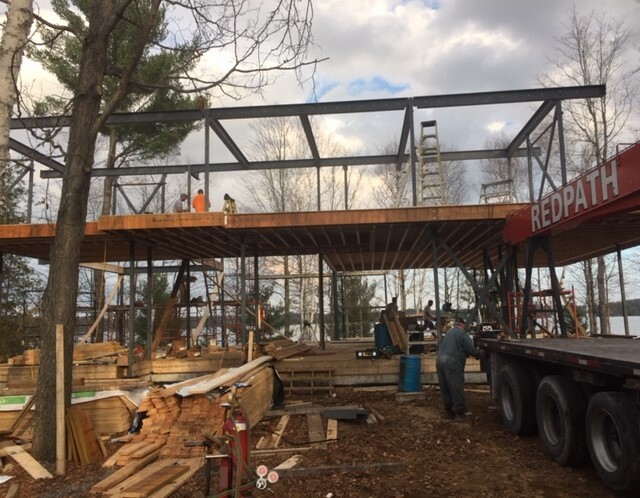 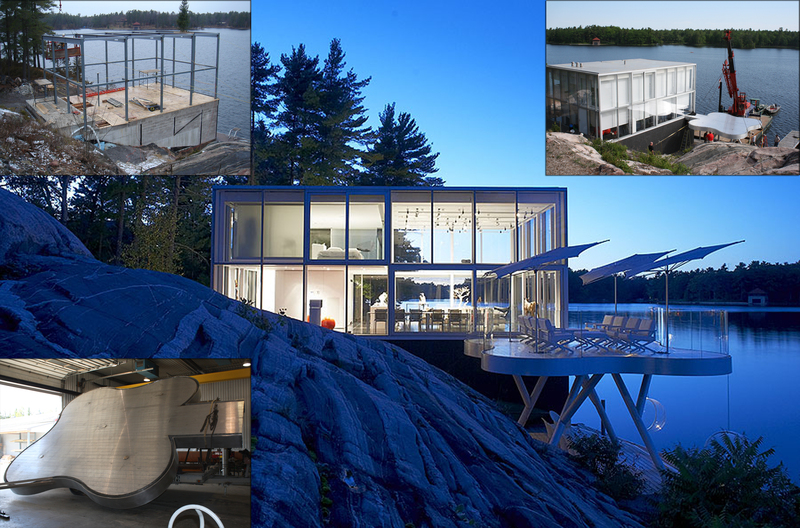 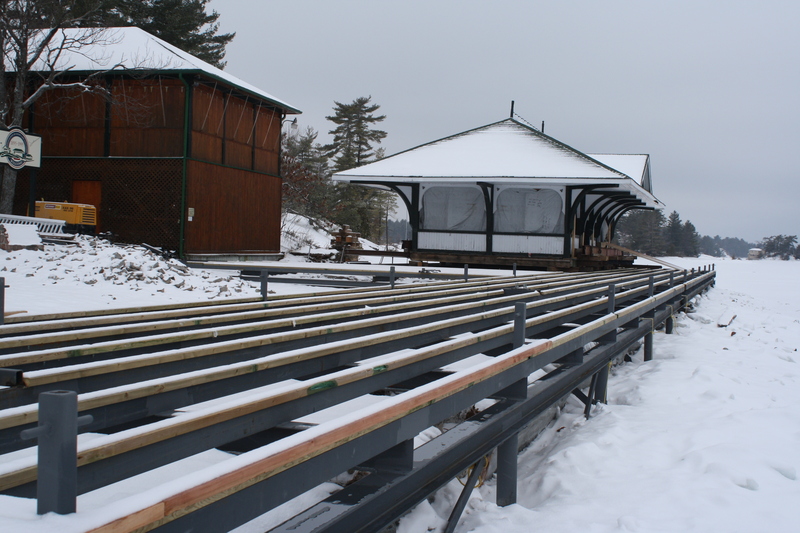 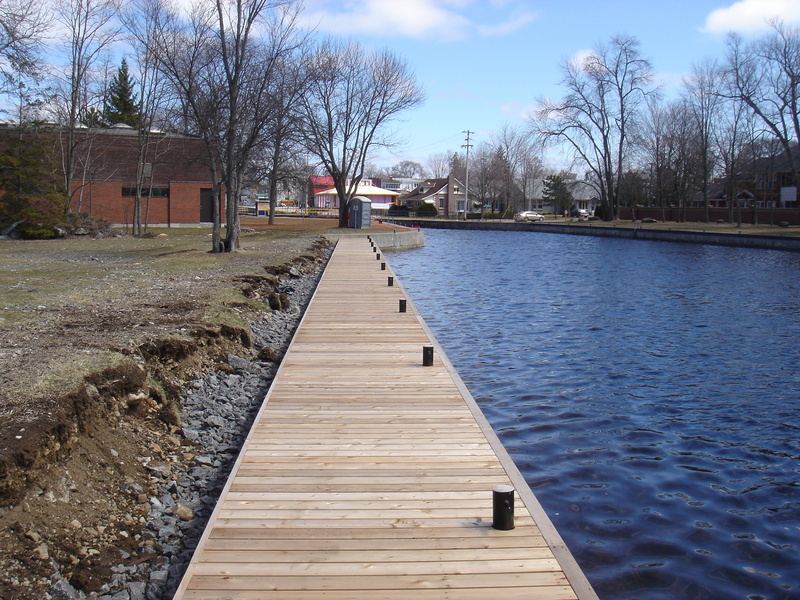 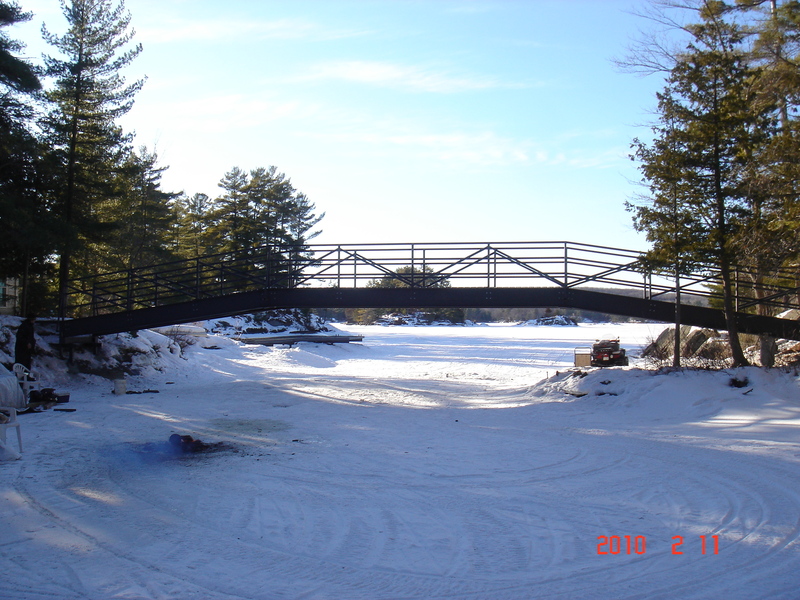 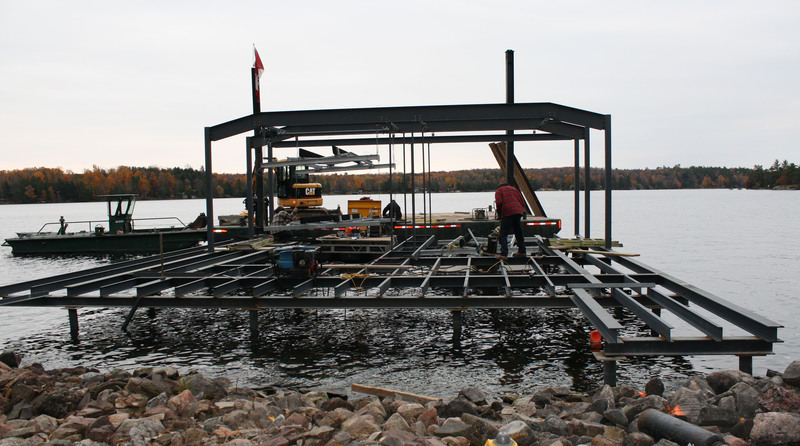 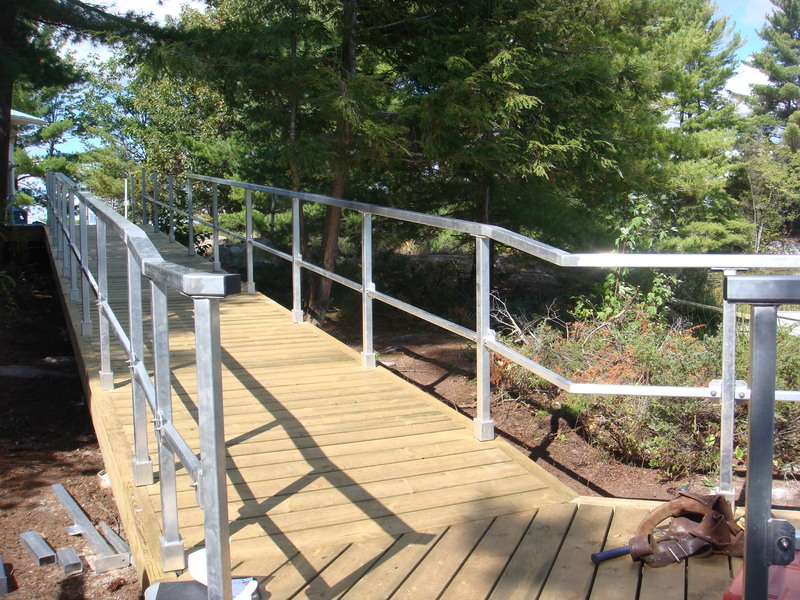 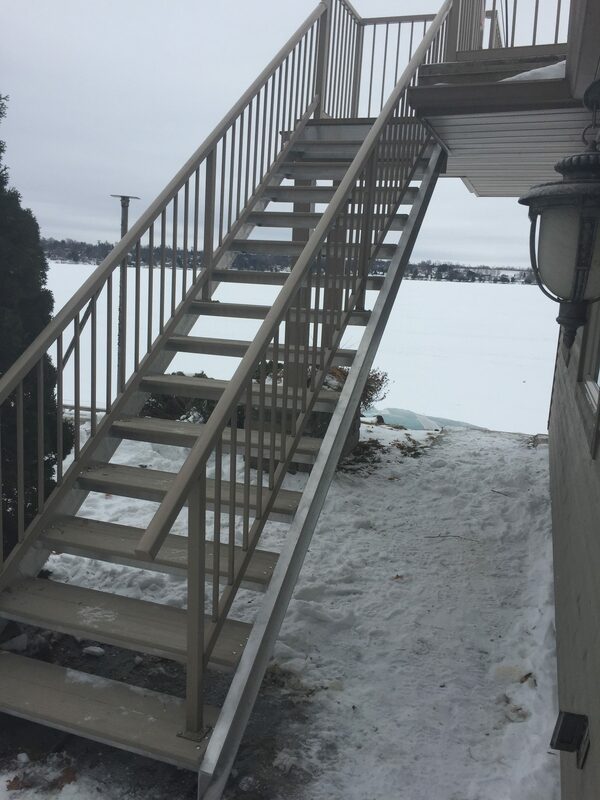 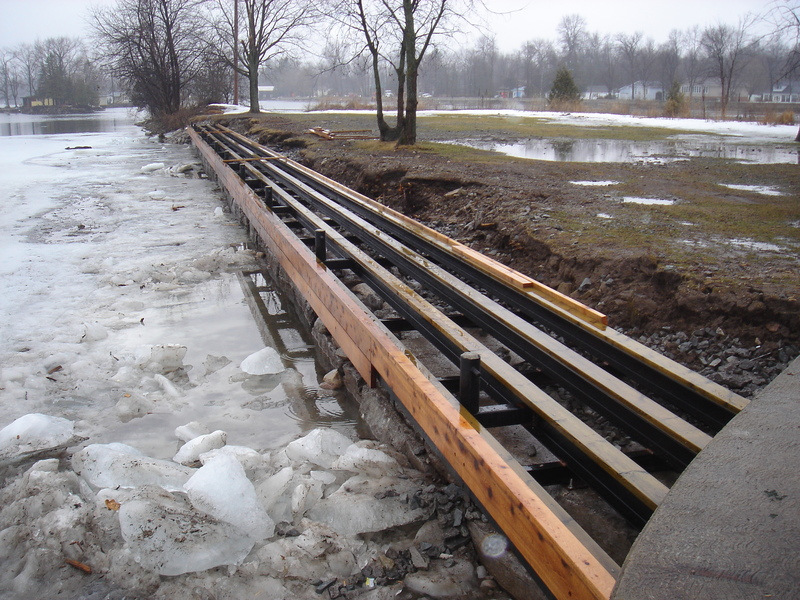 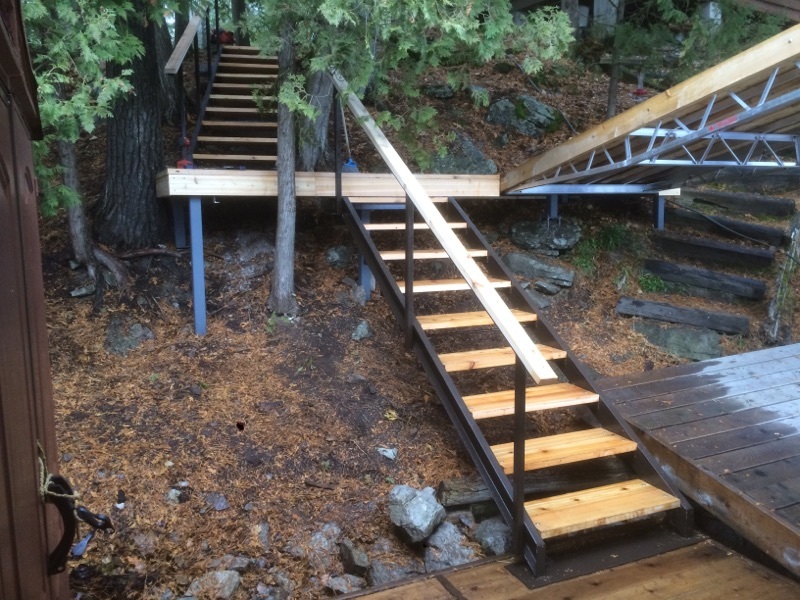 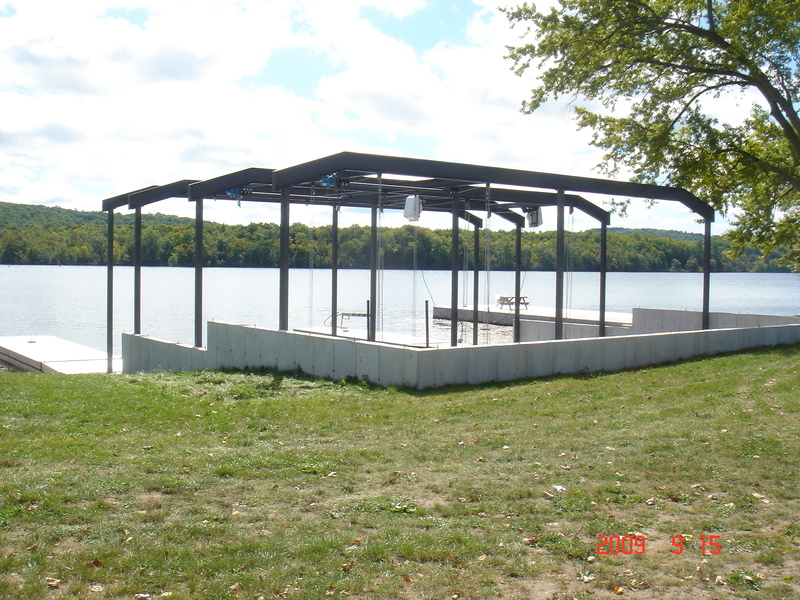 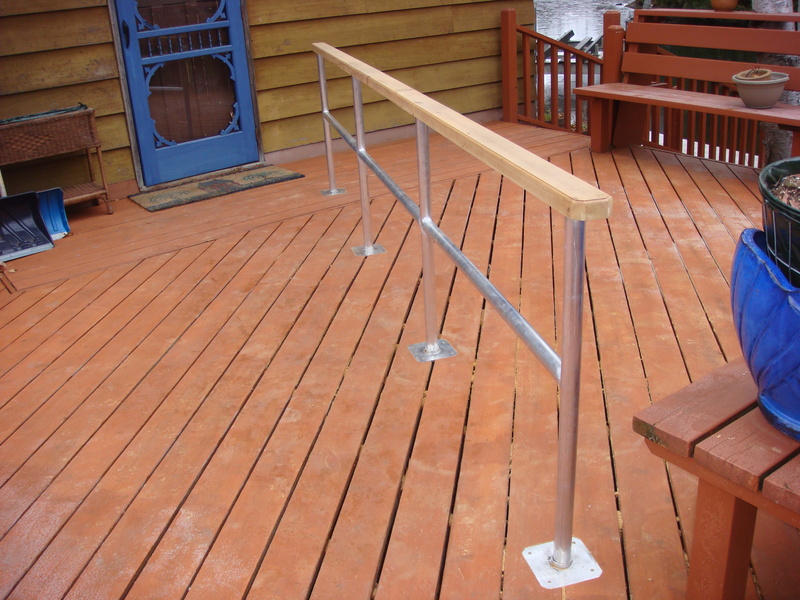 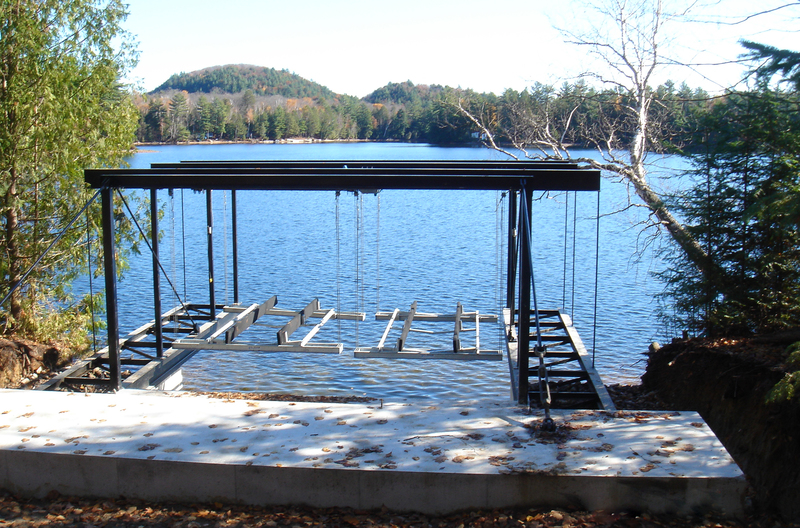 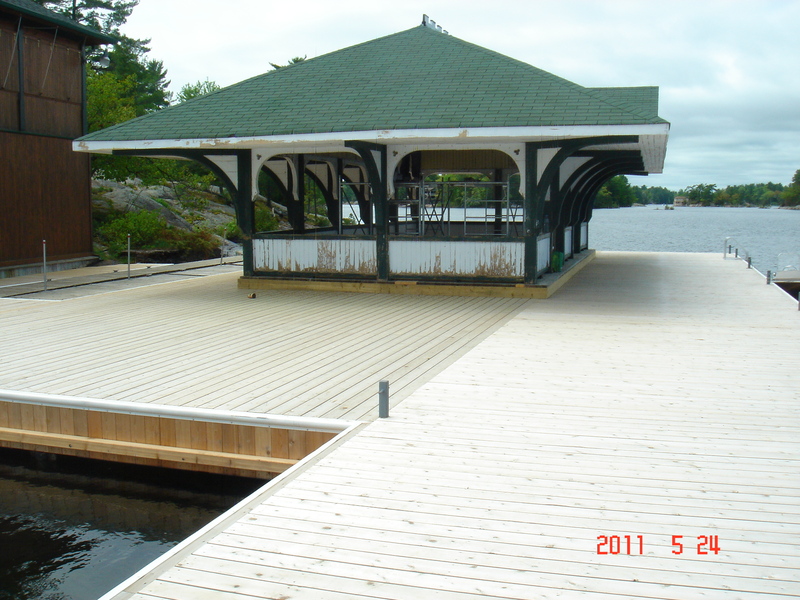 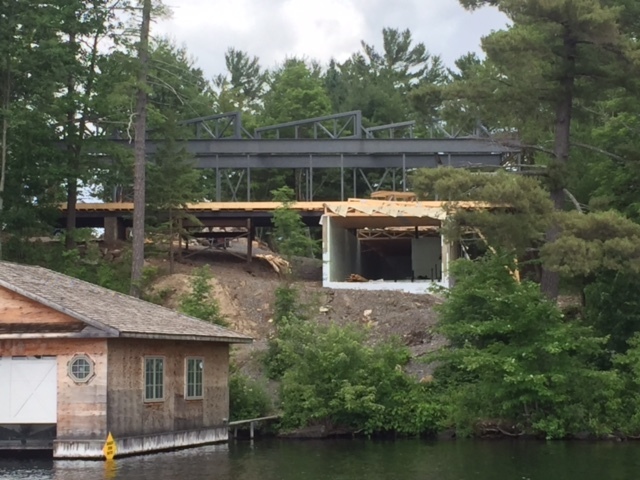 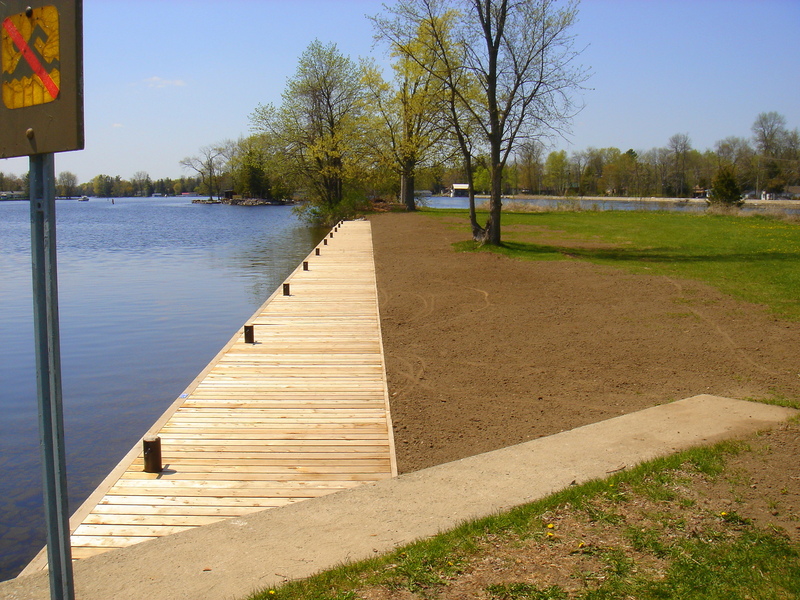 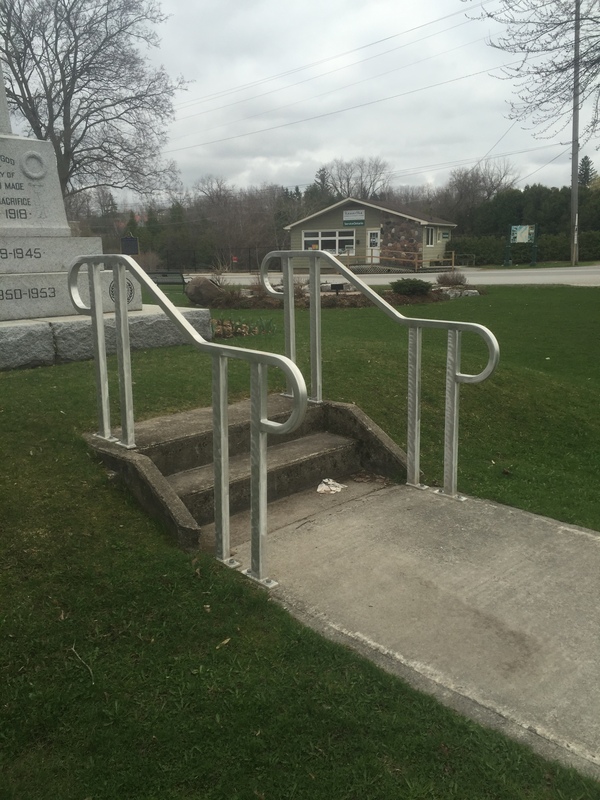 We can design, fabricate and supply engineering for a wide variety of items such as custom bridges, stairs and steel foundations for homes, cottages or commercial applications. 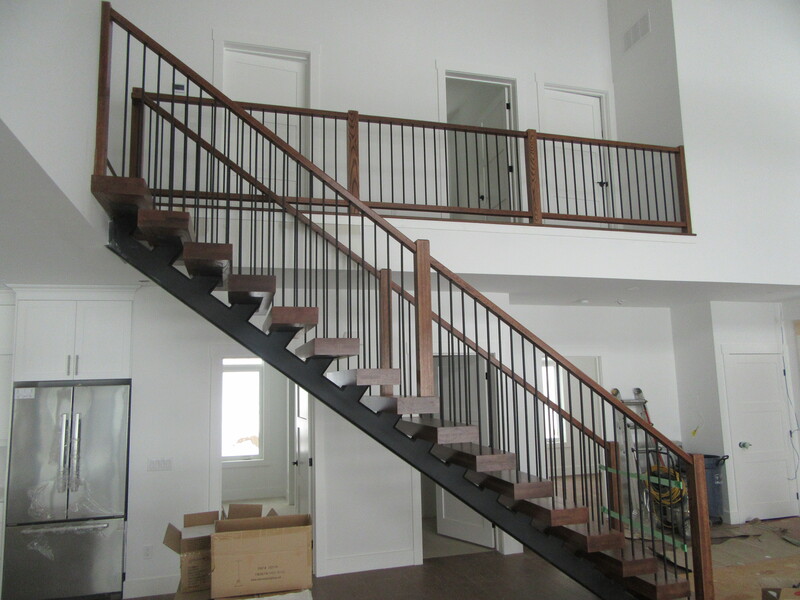 Our 3-D auto cad design system allows us to take your ideas and turn them into reality. 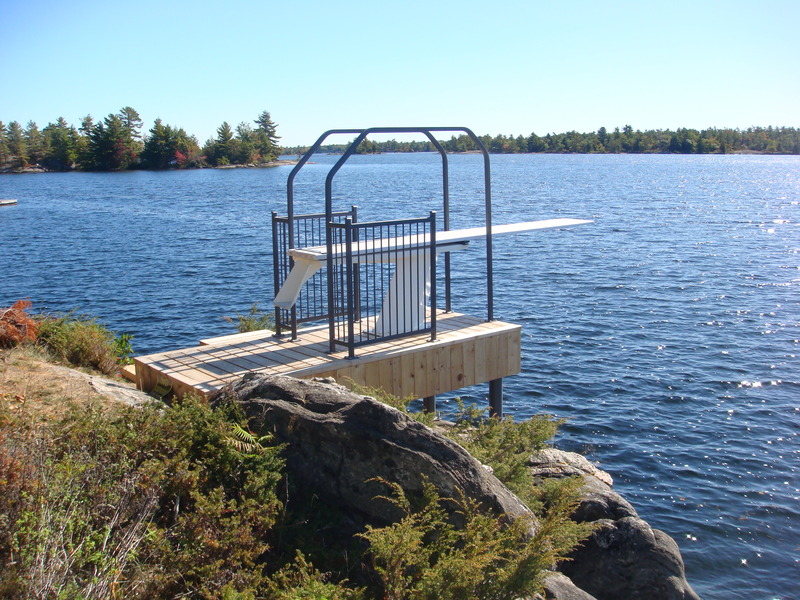 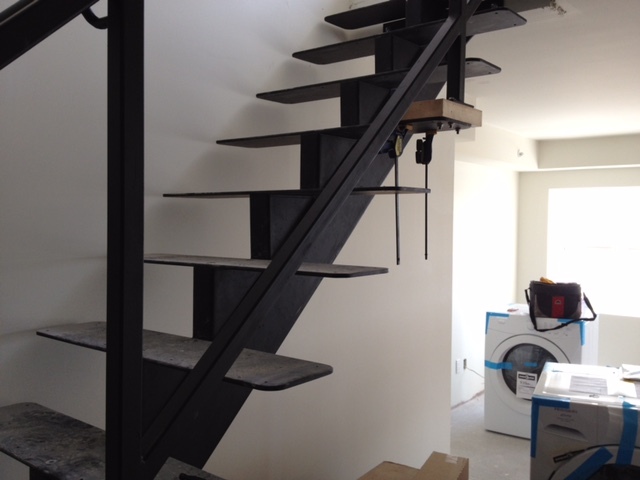 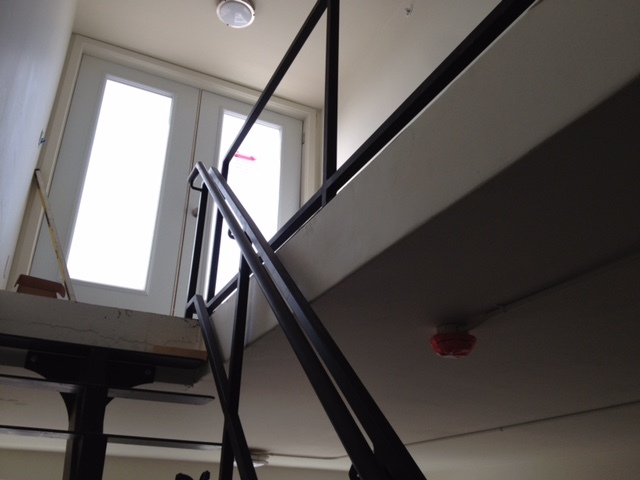 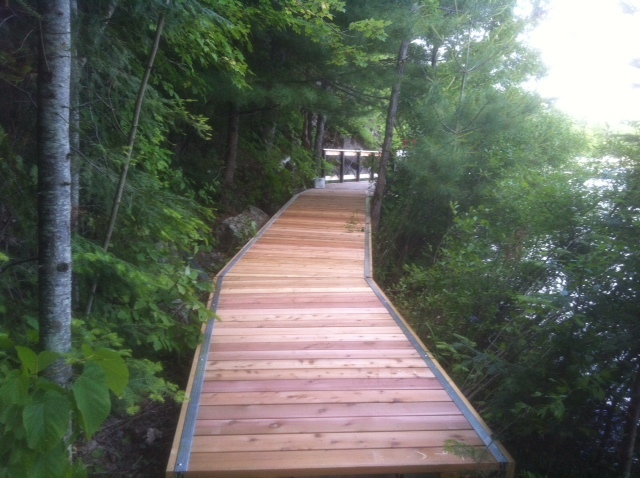 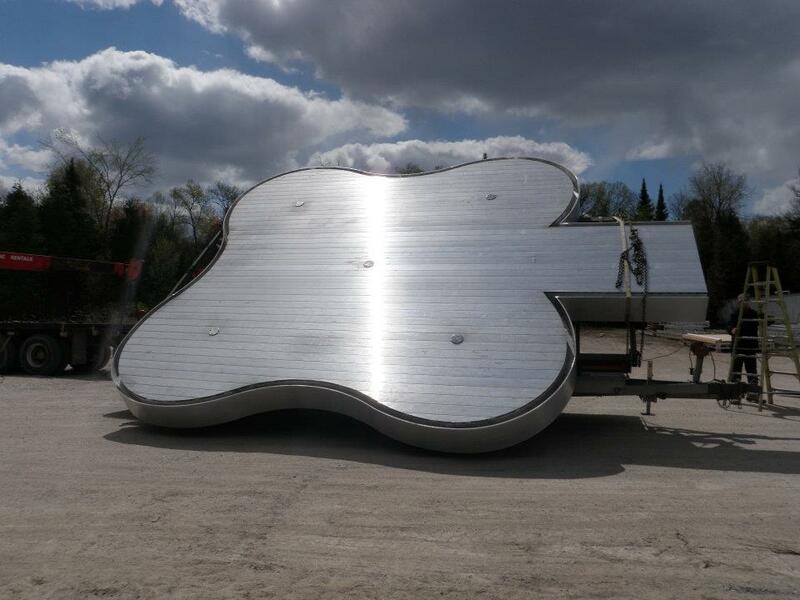 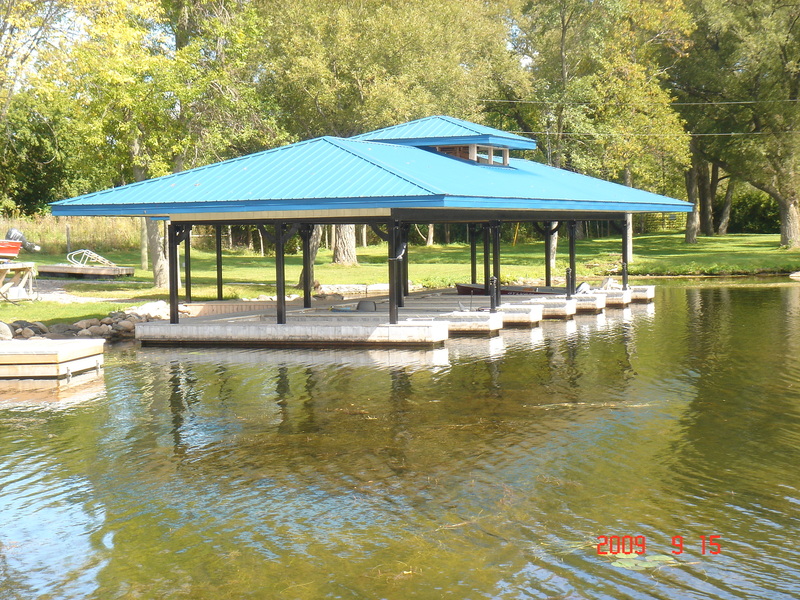 Because of our specialized equipment, we are able to fabricate and install on islands as well as mainland sites.